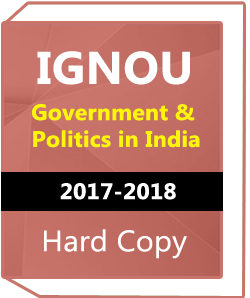 IGNOU-Government & Politics in India-Downloadable Version only.Government & Politics in India is written by the group of professors of repute for IGNOU. 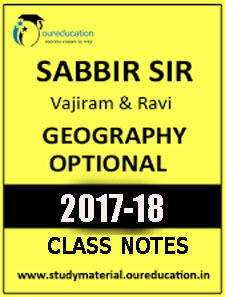 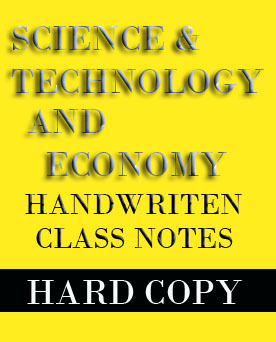 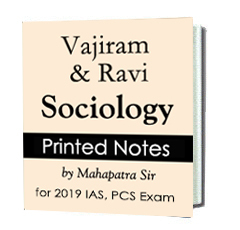 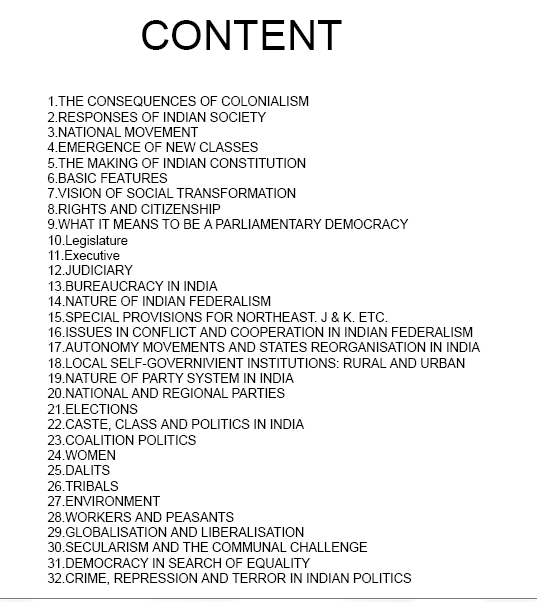 UPSC aspirants are highly recommended to read this book for optional having Pol Science. 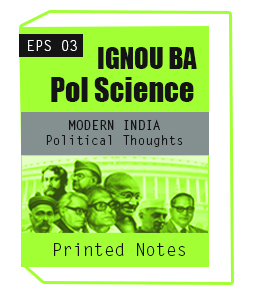 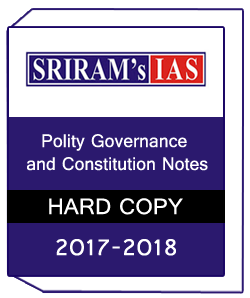 IGNOU-Government & Politics in India-Downloadable Version only some important are given below..
For more information about UPSC,IPS,IAS,Study material our executive solve your queries with politeness so understudies.